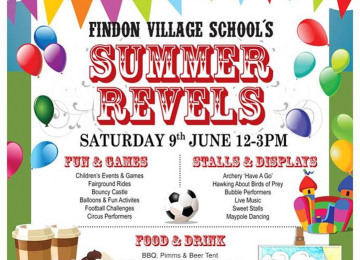 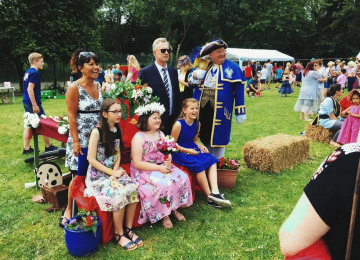 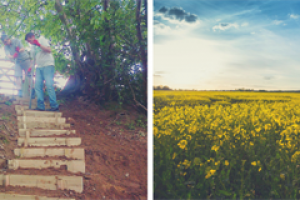 This is to directly support the Findon Village Summer Revels 2019 due to take place on Saturday 14 May. 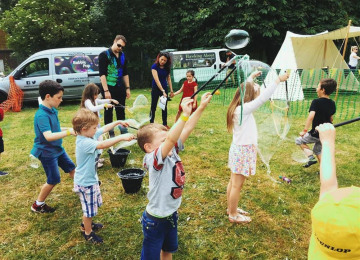 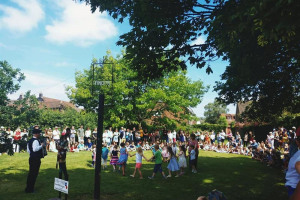 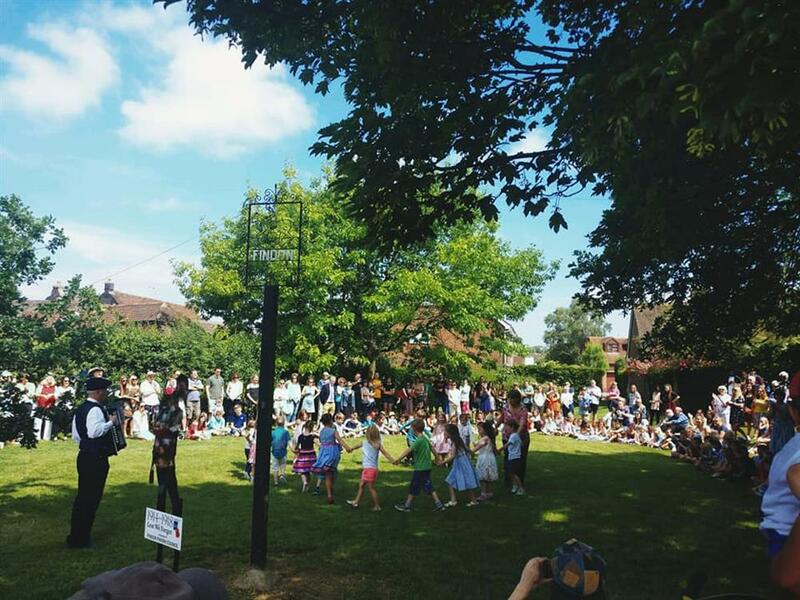 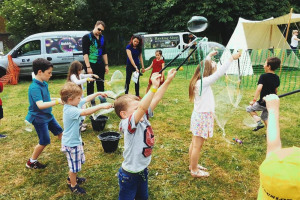 This fun family village event is now over 160 years old and serves to encourage closer links between the local community and the village school providing an opportunity for residents, parents, staff and pupils to get together along with the wider community. 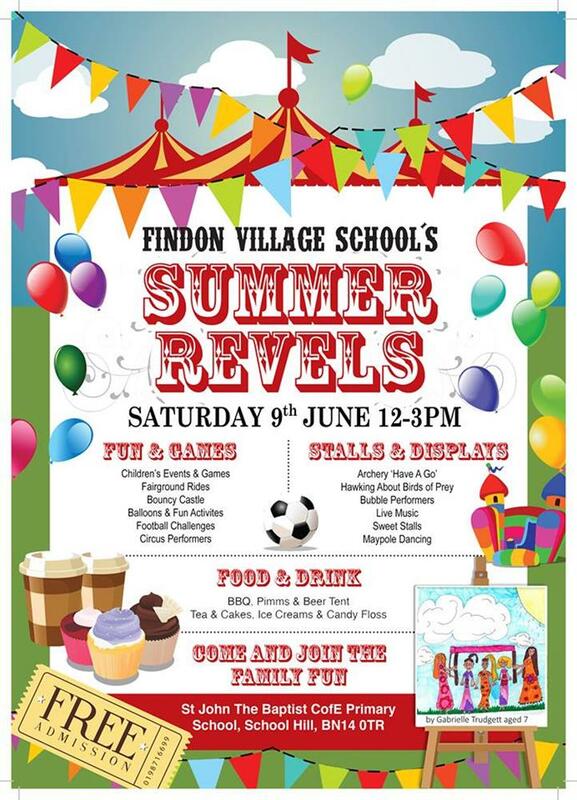 The event is run solely by volunteers representing the PTA of St. John the Baptist CofE Primary School and would greatly appreciate the grant to cover equipment costs therefore helping to invest in children/family entertainment for the day encouraging attendees to stay and enjoy the entirety of the event and increase the potential for funds raised. 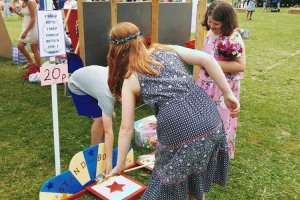 This equipment would include a candy floss machine, popcorn machine and hotdog steamer. The equipment asked for for this event will be vital in helping to ensure people stay through the duration therefore maximizing potential funds raised. The event is essential for so many reasons and to so many people. 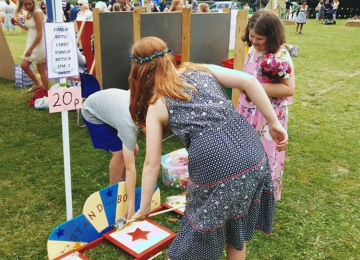 There are a large number of people from the local and wider community who volunteer solely for this event as a way of showing their support. The local press also report on the event to showcase the positive impact it has on the community. 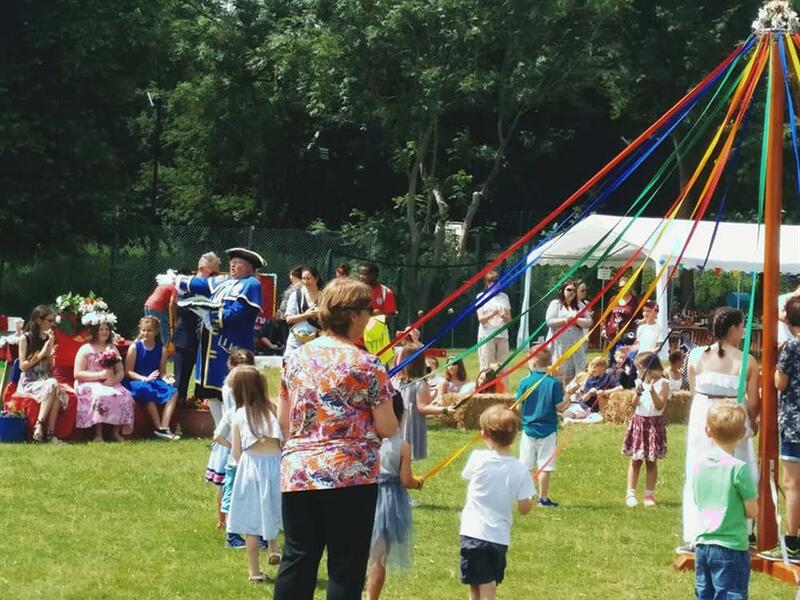 Children of the village school take great enjoyment in showcasing their learnt country/maypole dances to their families as they integrate with one another. The elderly also take great pleasure in reminiscing on their dances all those years ago. 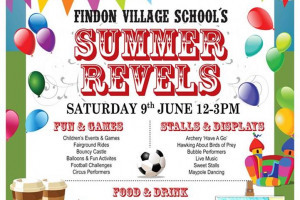 The event will be promoted trough the local press, radio station interviews and call outs, roadside banners, estate agent boards, posters and flyers, general and raffle sponsorship's, children's program cover art competition, social media and word of the mouth. This will enable us to thank those responsible for the funds raised and volunteers appropriately. 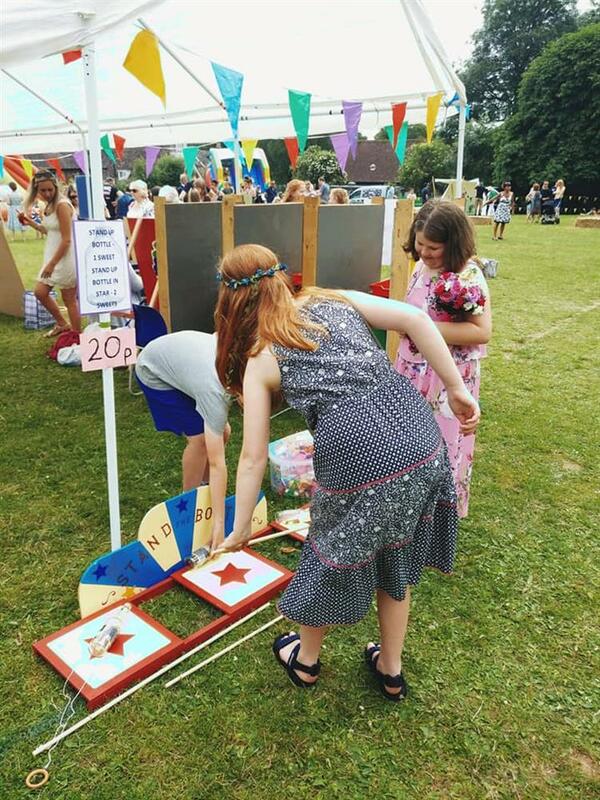 Project Delivery Manager: St John the Baptist CofE Primary School PTA The Project Delivery Manager takes legal responsibility for receiving and spending the funds raised and ensuring the project is delivered.